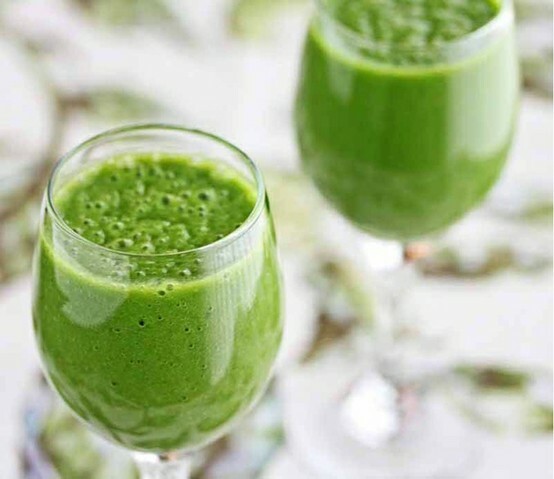 Green smoothies have amazing health benefits! They can eliminate toxins that cause acne, ease digestion, and stabilize blood sugar. They can even help eliminate sugar cravings! 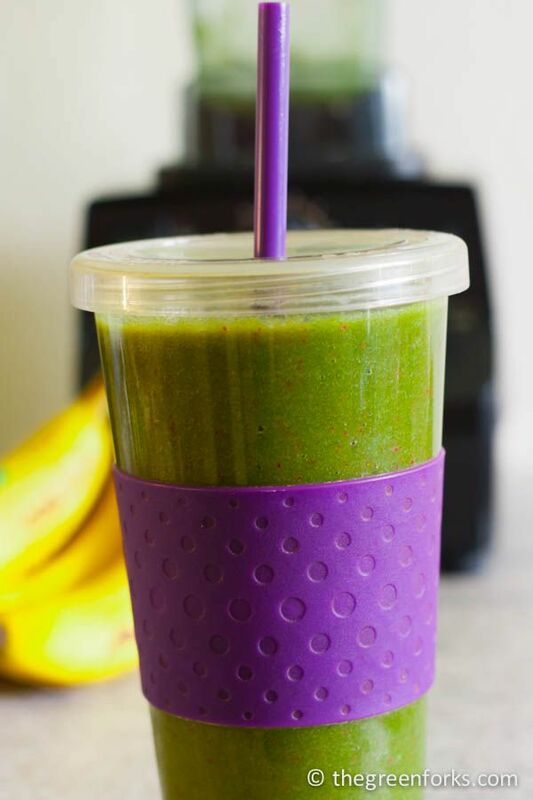 They are also packed with vitamins, nutrients, and fibers-you need to try one of these Glowing Green Smoothies!